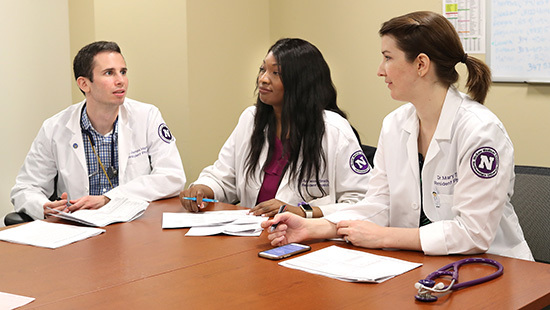 The Division of Neurology & Epilepsy at Northwestern University Feinberg School of Medicine’s Department of Pediatrics is comprised of 24 faculty members engaged in clinical care, research, education and advocacy. 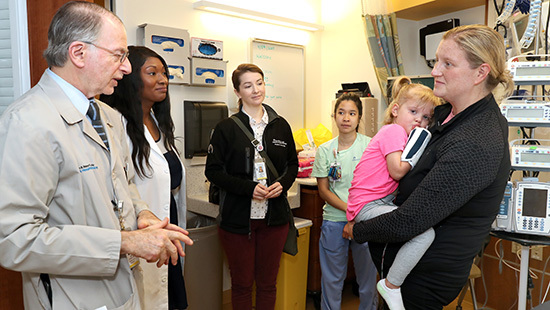 Through our partnership with Ann & Robert H. Lurie Children’s Hospital of Chicago, the division provides the best evidence-based, compassionate care for children with a wide range of neurological conditions works to advance the field of child neurology through lifelong education and sound basic and translational research. 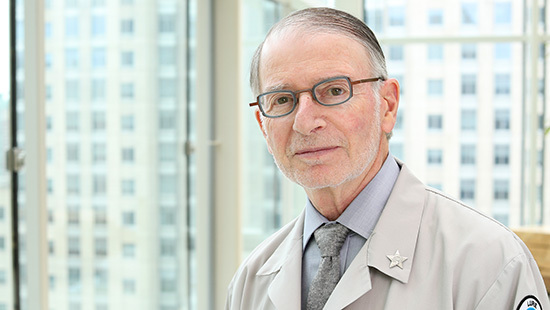 "The Division of Neurology & Epilepsy strives to provide the best evidence based, compassionate care for pediatric patients with neurological conditions and to advance the field of child neurology through lifelong education, and sound basic and translational research"
Lurie Children’s has been ranked in the top 10 programs in the nation by U.S. News & World Report for pediatric neurology and neurosurgery for the past five years. Our division sees one in three children hospitalized at Lurie Children's. In fact, more families bring children with neurologic conditions to us for care or for second opinions than to any other single hospital in the state. The clinical faculty and multidisciplinary healthcare team — consisting of nurses, nurse practitioners, fellows, residents, dietitians, physical and occupational therapists, neuropsychologists, social workers and educational specialists — provide care for nearly 14,000 patients per year at both the main campus sites and seven satellite facilities located within a 40-mile radius of the hospital. Approximately 40 percent of the division’s faculty members conduct research with active focus on basic science, clinical and translational research in epilepsy, neurovirology, neonatal brain injuries, neuromuscular disorders, neuro-inflammation and traumatic brain injuries. View our publications feed. We offer an accredited fellowship in Child Neurology that is matched through the National Residency Matching Program (NRMP) with applications accepted though Electronic Residency Application Service (ERAS). Other related fellowships include one to two positions annually for both Pediatric Epilepsy and Neurocritical Care, and one per year for Neuromuscular Disorders. Advanced fellowships are available in Pediatric Epilepsy, Pediatric Neurocritical Care and Pediatric Neuromuscular Disorders. 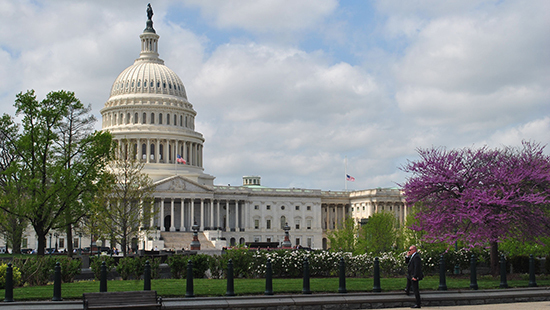 Nancy Kuntz , MD, Cynthia Budeck, APN, and Leon Epstein, MD, worked with the Lurie Children's Hospital Governmental Affairs Office to pass 405 ILCS 40/0.01, which amends the Illinois state newborn screening act to include testing for Spinal Muscular Atrophy. 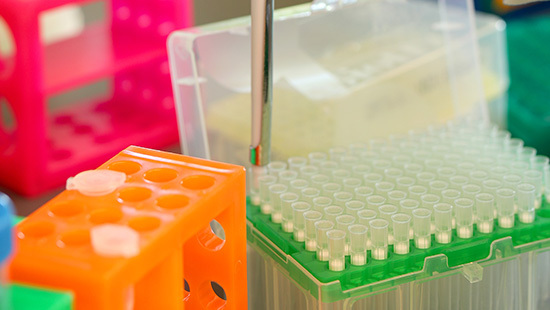 Identifying infants with this condition prior to the onset of symptoms will allow for the most effective gene therapy to be administered providing the possibility of curing this otherwise fatal infant genetic neuromuscular disorder.